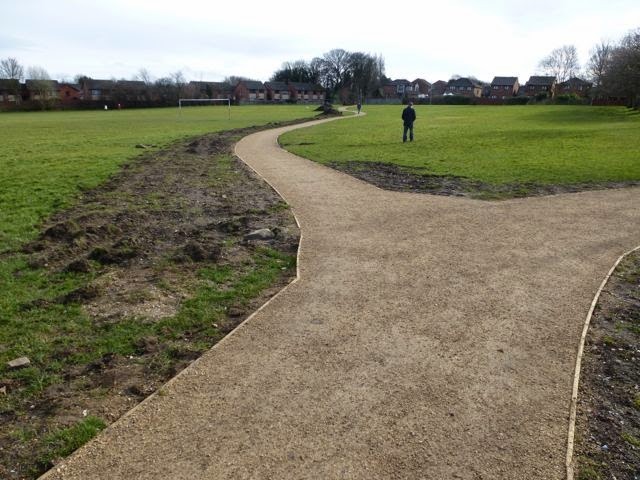 With work now complete on the new path and drainage we do have some concerns. The flooding of the gardens on Rockingham Close hasn't been alleviated and we think the top dressing of the path is inadequate. 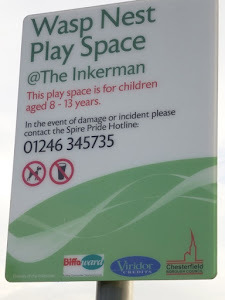 We are pursuing these issues with the Borough Council.